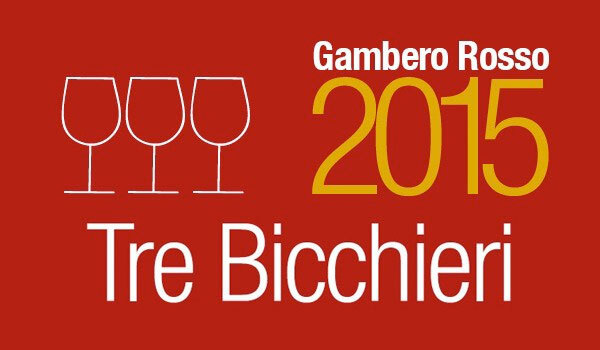 Carvinea has taken out the prestigious 3 Bicchieri del Gambero Rosso, one of the most prestigious Italian wine awards, for the Negroamaro 2011 wine. Carvinea won the same award in the last four years, for Frauma 08, Sierma 09 and Merula 11. The 3 Bicchieri del Gambero Rosso is recognition of the great attention to detail we have given to ensure our wines are of the highest quality. Our team is thrilled by the award and invite you to read more information about Negroamaro 2011. The winners will be presented next 25th of October at Auditorium Massimo in Rome. 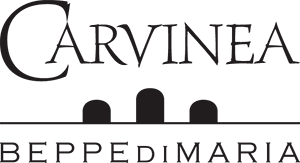 The same day in the evening at Sheraton Rome Hotel and Conference Center in Viale del Pattinaggio 100, there will be a gala and the tasting of all the winners of Tre Bicchieri 2015.